All I have to say is cool... yet scary. 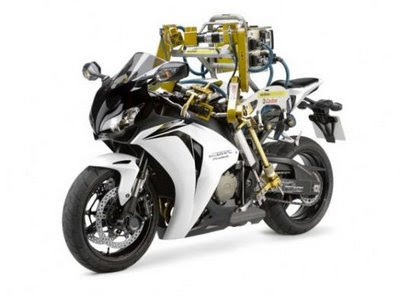 Check out this Motor Cycle Riding Robot link that my friend Tim G sent me. If you combine this with the Zombie Meat Eating robot HERE... you'd really have a scary scenario.